An African original soft toy. 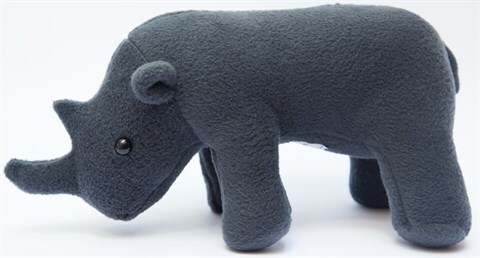 This adorable plush creature is handmade from soft felt-like fabric, with black button eyes. A perfect reminder to our children of our precious and endangered wildlife heritage. 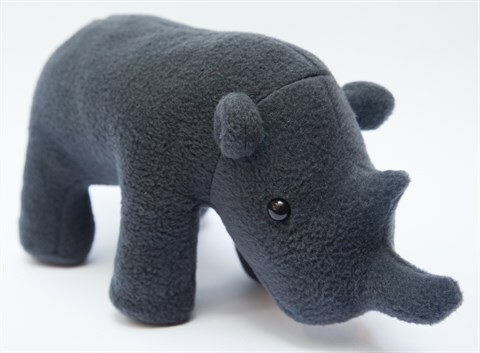 Notify me when KAMERS Rhino Soft Toy is available.